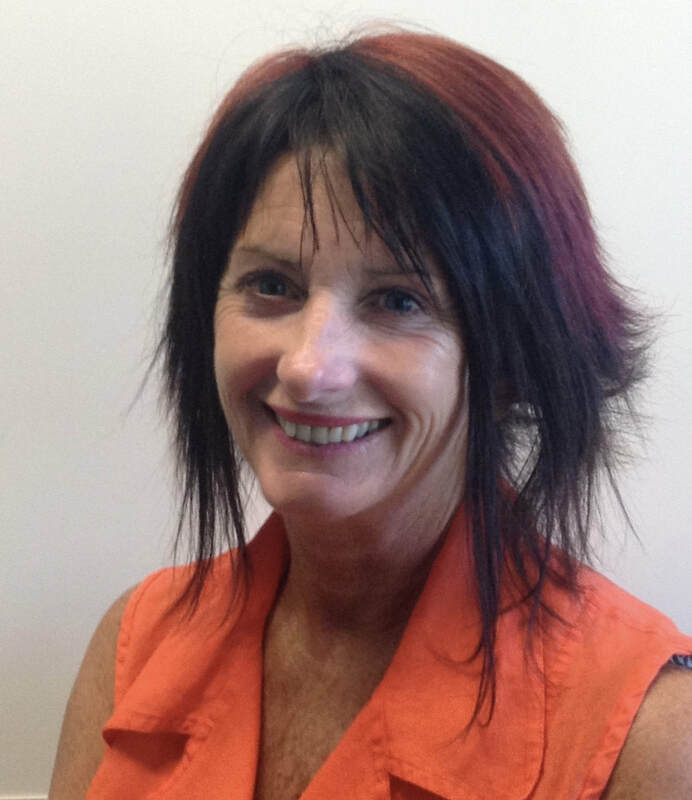 I am Toni Burnside and I have been Principal at BAS since August 2014. I have been employed at a very exciting time in education as there are vast changes happening across the country as schools adapt and change their practices in order to better equip children for the 21st century and the world they live in. ​In the past ten years there has been a distinct shift from the model of school as a place where we tip knowledge into children to a place where we give students the opportunity to work with knowledge in creative and innovative ways as they solve problems and collaborate with others in authentic learning situations. Future focused learning is most successful when the space that children work in is flexible and adaptable to their needs. Our school sustained damage in the 2011 earthquake; we are fortunate that in 2021 we are going to have a purpose built school that will further enhance the learning experience our tamariki get. ​For the last year we have been working through the design process for our new school which will be built on the old Shirley Boys Site in North Avon Road. We expect the school build to begin later in 2019 with a completion date of late 2020. We will begin the 2021 year on the North Parade site. BAS staff are using the lead up time to our new school to refine our knowledge, understanding and practices so we will be fully able to make the most of our new learning environment when it is built. We are already on the collaborative teaching and learning journey with all teachers across the school working in partnership with another teacher. Teams are fully committed to collaborative teaching; we work with a power of two model where fifty students have two teachers. We acknowledge the importance of new entrants being transitioned into school through a smaller learning environment so initially tamariki are placed with one teacher. We endeavour to keep new entrant numbers to under twenty. Once our new entrants are feeling comfortable within their single cell environment we then gradually give them the opportunity to mix and learn with another class; slowly building up to a full collaborative environment by their second year of learning. Students at BAS are provided with a great education in and out of the class. Our students are offered many extra-curricular opportunities to help them develop holistically. We have a strong Kapahaka group and a large choir. During the lunch hour children get the opportunity to participate in art, science and jump jam clubs. We have basketball teams that play after school and Saturday netball teams. We have our own radio station. We believe in giving children opportunities to build their leadership capability so we have peer mediators, a media club, a school council, house captains and school leaders. ​Our HEART values are central to all that we do and are strongly reflected in daily life at BAS. Hauora is our first value and that reflects the fact that we value the whole child and want to support not only a child’s academic growth but also their physical, mental, social and emotional well-being. We have many extra supports in place at BAS to help the whole child develop. We offer: reading recovery, specialised learning support programmes, extension programmes, mentoring groups, a use of a wide range of agencies and support personnel, ESOL programmes, a school chaplains service and for the last three years we have funded and employed our own school social worker for one day a week. BAS is a member of the Otākaro Kāhui Ako. This Community of Learning in made up of: Shirley Primary School, Shirley Intermediate, Shirley Boys High, Avonside Girls, Chisnallwood Intermediate and Waitakiri Primary. In 2016 we developed an effective learner profile across all of our schools. This profile identifies the attributes and dispositions we strive to instil in our learners. Finally I need to mention two key people, our junior school and senior school deputy principals. Tricia Carroll and Tracey Mora are pivotal in supporting our educational journey as we move forward. Tricia has a wealth of knowledge and experience in literacy, assessment and leadership. Providing a firm foundation in reading, writing and maths will always be a focus for Tricia. Tracey is an innovative and creative thinker who questions and challenges the status quo and then replaces it with exciting and challenging 21st century programmes and procedures. Our senior leadership team has a variety of complementary strengths which provide a sound foundation allowing us to manage and benefit from the changing educational environment we are a part of. The future of education is exciting. BAS has a great team of teachers and support staff. We are about to get a brand new, purpose built learning environment. We would love to welcome you and your child to our BAS whanau. Join our learning journey!